Jerry C. Hawkins, 53, of Springfield, passed away at his home on Monday, January 7, 2019. Jerry was born on January 22, 1965 in Decatur, the son of Charles “Charlie” Hawkins and Leah Cross. 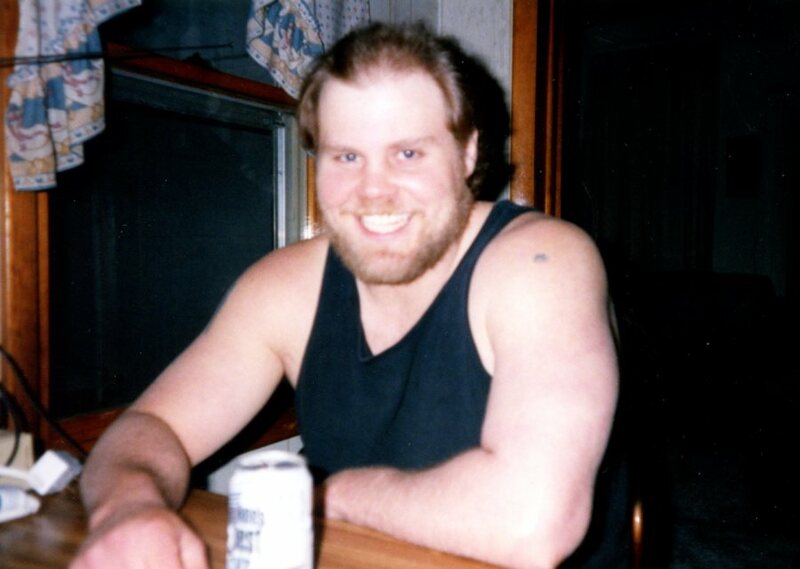 Jerry was a store manager, loved animals and enjoyed reading, playing guitar and lifting weights. He is survived by his son, Charles Alexander Hawkins of Dawson; sisters, Karen husband, Jim) Gogerty of Decatur, Connie (husband, Tim) Emerson of Moweaqua and Ashley Pults of Champaign; brother, Troy Hawkins of Florence; and many aunts, uncles, nieces, nephews and cousins,. Celebration of Life will be at 1:00 p.m. on Saturday, January 19, 2019 at the Resurrection Catholic Church Hall in Illiopolis. If you would like to bring food for the family you may do so by 10:00 a.m.